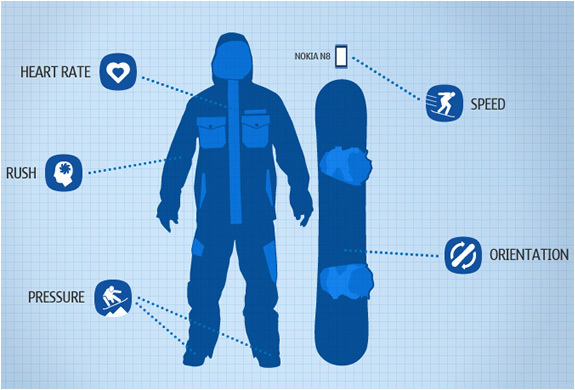 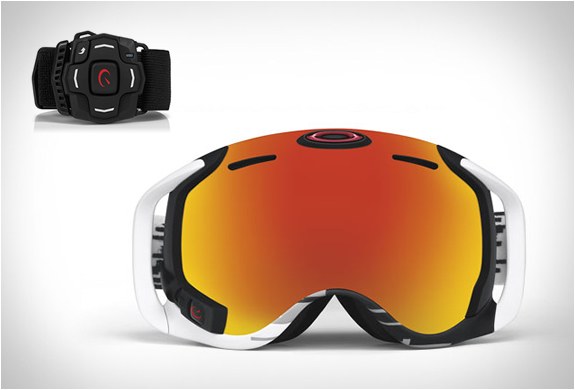 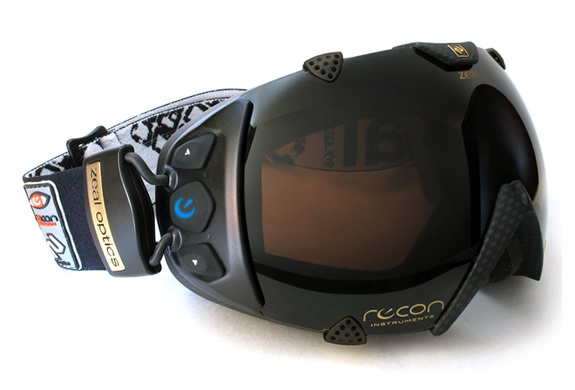 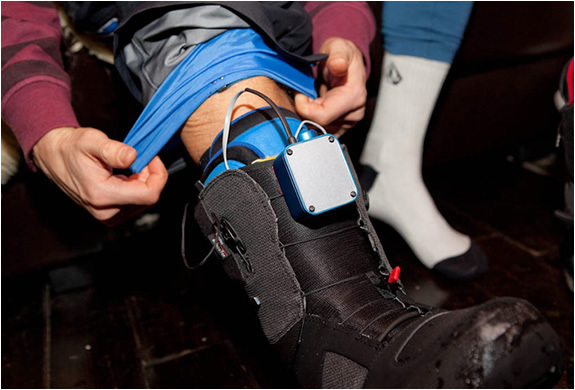 Nokia, in partnership with Burton, developed a monitoring system for snowboarders. 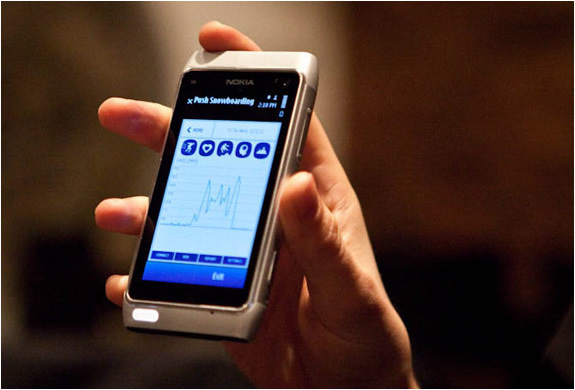 The idea is to connect a series of sensors (heart rate, pressure on the board and orientation) to a Arduino processor, which then sends via Bluetooth, the acquired data to a Nokia N8, which records the entire performance (including the phone´s GPS path). 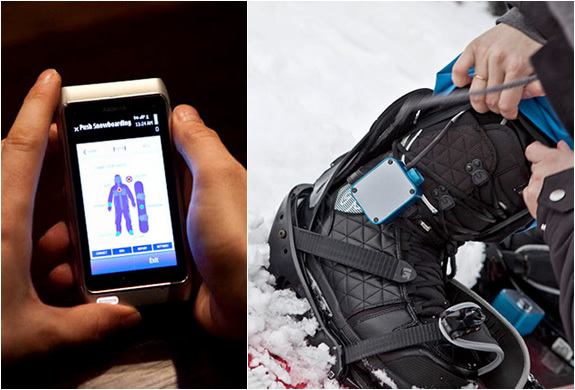 All this through a free application that can be downloaded from the Push Snowboarding web page. 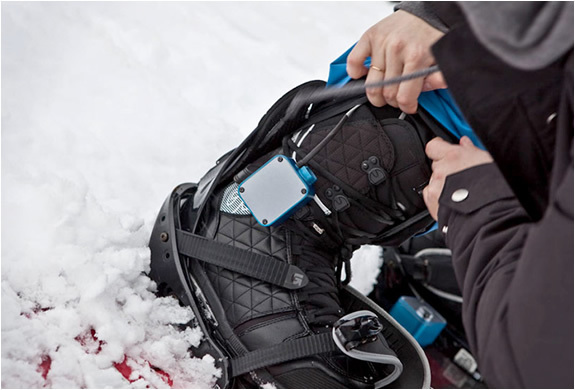 The Push Kit should be available soon. 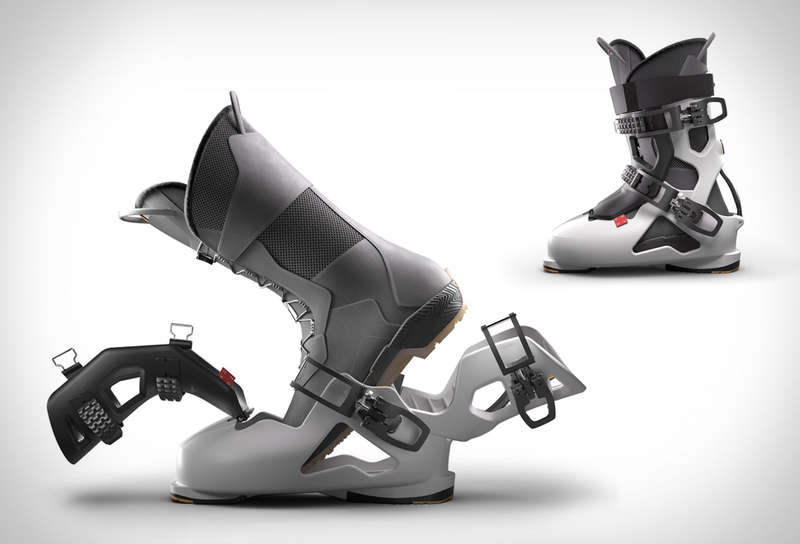 Watch the video after the jump.